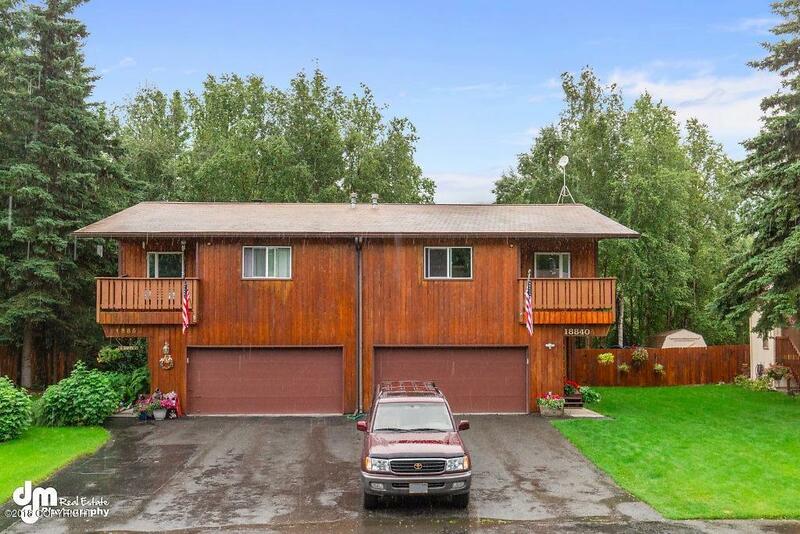 Bright and open 4 bed, 2 bath in Eagle River! The open layout with vaulted ceilings provides plenty of light and great space for entertaining. Spread out on over 1600 sq ft, this home features 4 spacious bedrooms with no shortage of closet space. Recently updated, spacious kitchen and walk-in pantry is a cook's dream. The covered deck leads down to the lower patio and fenced-in, wooded yard.